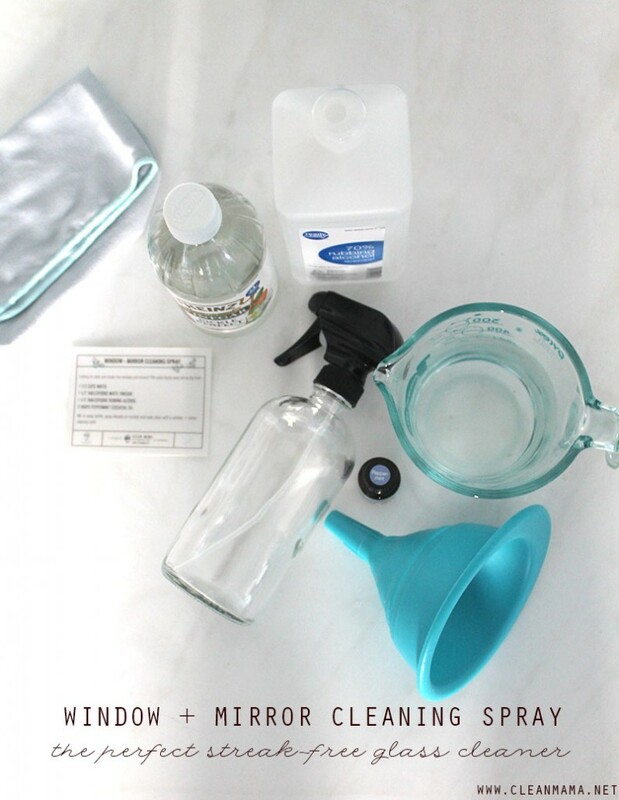 Spring cleaning and window washing go hand in hand and this is the perfect DIY cleaning solution to do the trick. 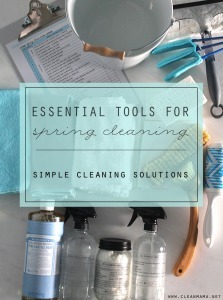 Seriously, if you have never tried to make your own cleaners, this one will convert you in a hurry. 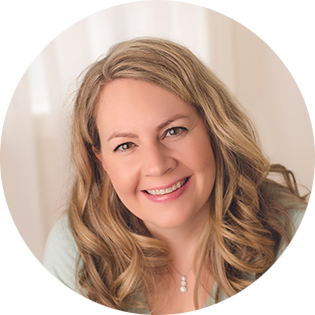 You probably have everything on hand – feel free to omit the essential oil – it’s for scent in this recipe. 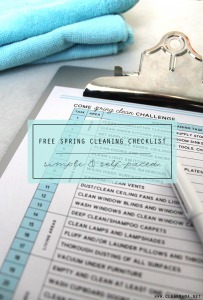 Mix it up, spray a window or mirror, wipe clean and admire your streak-free surface. Looking for clean and streak-free windows and mirrors? 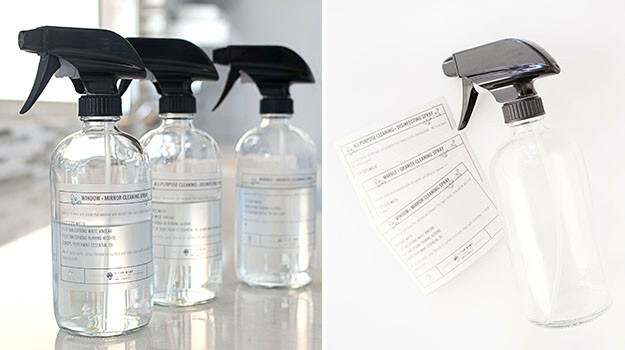 This quick drying spray will do the trick! 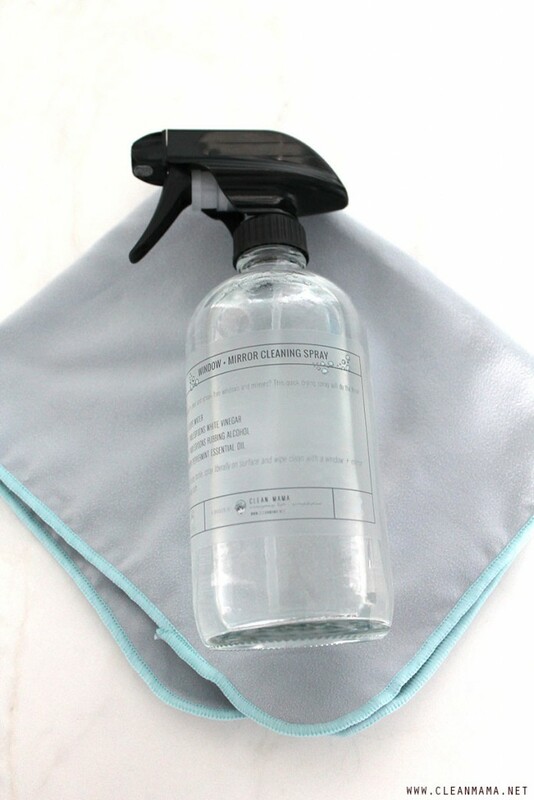 Mix in spray bottle, spray liberally on surface and wipe clean with a window + mirror cleaning cloth. Does this also work for the shower? I have been looking everywhere for a really good vinegar-based cleaning recipe that I could use on my windows. I am really glad that I found your post, because I love that your concoction includes rubbing alcohol. 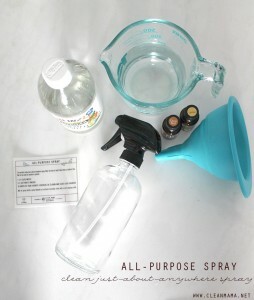 A lot of the spray recipes that I have seen out there include dish soap. However, I definitely think that alcohol would act as a better disinfectant than dish soap. Where do I get rubbing Alcohol, I have need heard of it – I live in Australia? Patricia you can get it at Chemist Warehouse in Australia. One brand, Isocol, comes in a big green bottle with a crocodile on it! Becky, is the peppermint oil just for the scent or does it serve a purpose like oil of cloves would? How important is the peppermint essential oil in this cleaner? Can I replace the peppermint with rose oil? This is brilliant! When I got pregnant, my doctor told me to stop cleaning with windex and I’ve been meaning to make this spray for quite some time (I’m 32 weeks now haha). Finally did and it’s unbelievable how clean the windows and mirrors came! Totally converted. Hi Becky! Wow! I just mixed up a batch and tried it out. It’s fantastic! No smearing at all, and the mirrors and windows are sparkling clean. It also did a beautiful job on my glass dining table. I had been using Sprayway, and the fumes always made me choke. Not a good sign. I’m so glad to have this recipe. Definitely a keeper! Pinned and shared. Ive tried both windex and Meyers glass cleaner and both left me underwhelmed. Windex left streaks while Meyers was so strong, I had to hold my breath. I dreaded using both. 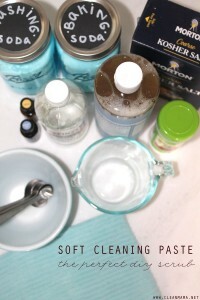 I just made a batch of this cleaner (which was the perfect amount for my little glass bottle) and it worked perfectly! No streaks, no smell. I mightve used a bit more essential oil because the drops came out so fast. My plan was to try out several mixes from different sites and I think I already found my favorite. Thanks!!! Yay! So glad you LOVE it! For my mirrors I use Original Authentic Streak Free Microfiber Cloth 3 Pack from Amazon for $7.95. I find that these wok the best on my mirrors and even my windows. I use water only and it is streak free. 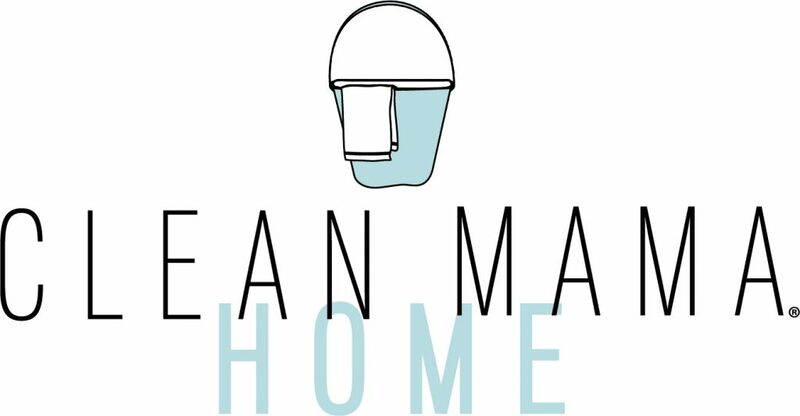 I just bought Simply Clean and The Organically Clean House. I actually bought two sets, one for a gift! I love the books, but do feel a little overwhelmed! I will start in January. 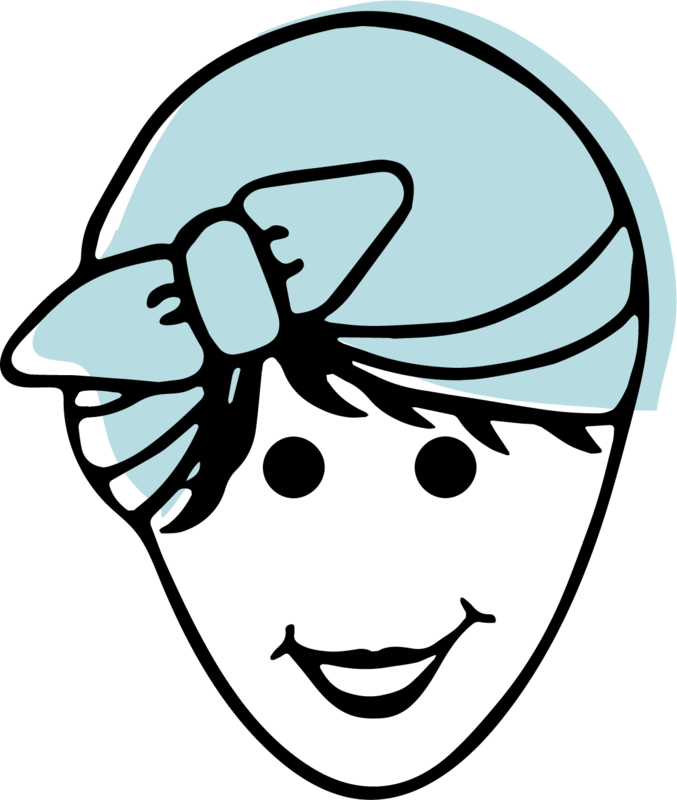 I have a cleaning service every other week, but I do tidy and do some in-between cleaning and due to my bad back, may change their schedule, depending on how I do going forward and in January. I might just have them do the floors and the bathrooms and/or heavy fall and spring cleaning.